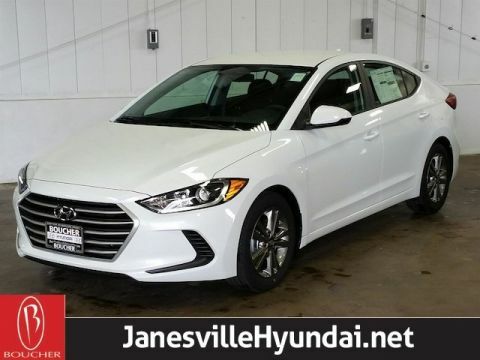 Lease From $229 Month- 36 month lease (10000 miles/yr)with $0 security deposit, $0down payment Plus Applicable Hyundai Lease cash and $229 1st payment DAS, MSRP $20460. To approved credit. 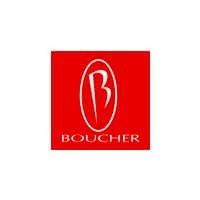 Tax, title, license, and service fee extra. Destination IS included in price. Lease agreement must be signed. 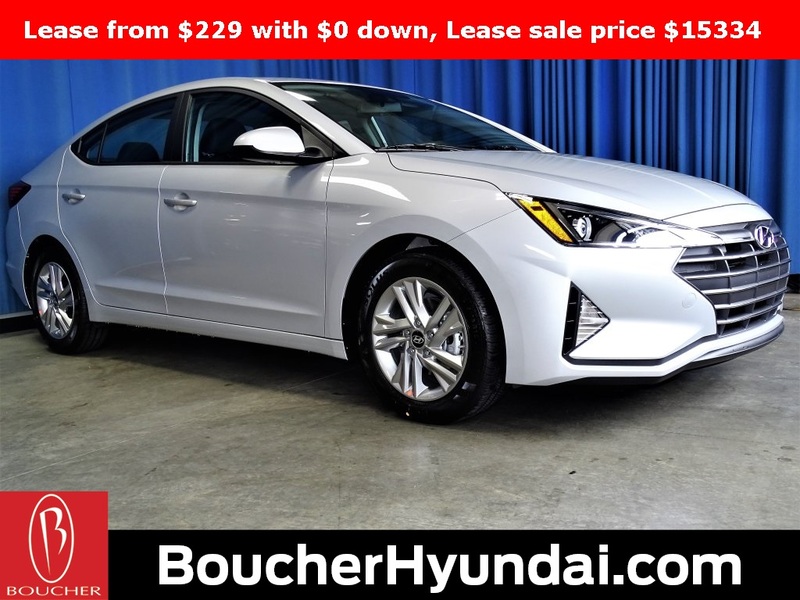 * This Symphony Silver 2019 Hyundai Elantra SEL includes "America's Best Warranty" the Hyundai 10 Year/ 100,000 Mile Powertrain Warranty and also includes the Boucher exclusive 1-Year Maintenance Package at no extra charge -a $1000 Value! 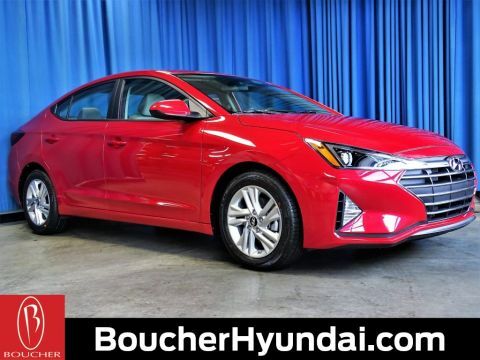 * Take advantage of our best Elantra deals in years at Boucher Hyundai of Waukesha during the HYUNDAI SPRING FEVER SALES EVENT featuring limited time Test Drive Incentives and Elantra BONUS CASH!